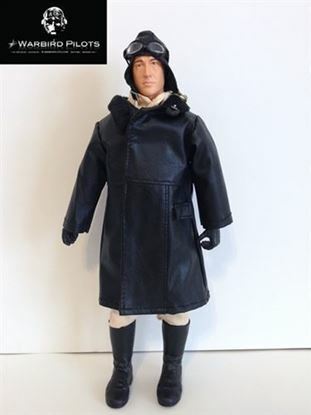 This is a highly detailed 12" Tall WWI German Pilot. 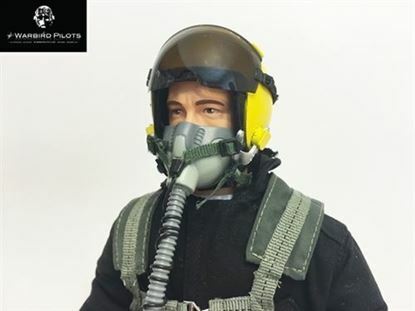 Designed perfectly as an RC Pilot Figure. 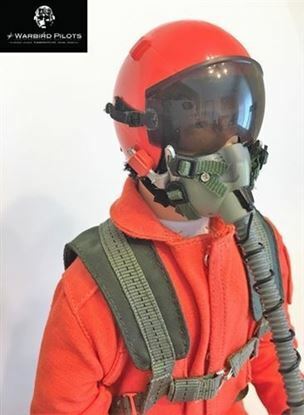 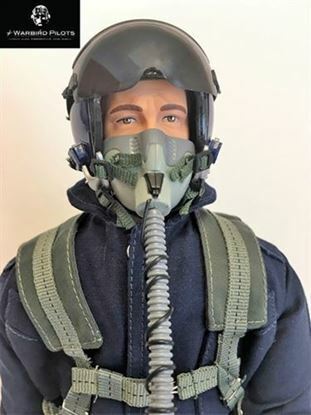 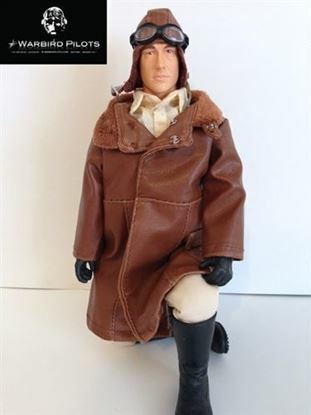 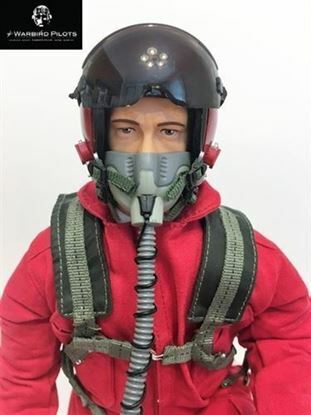 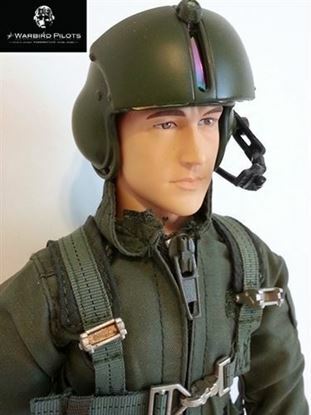 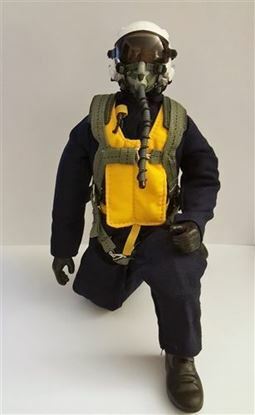 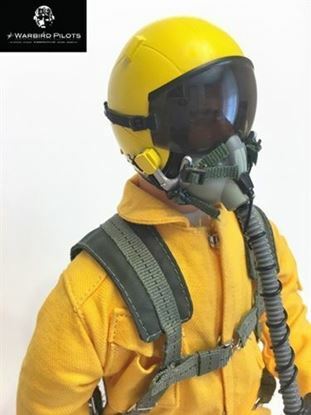 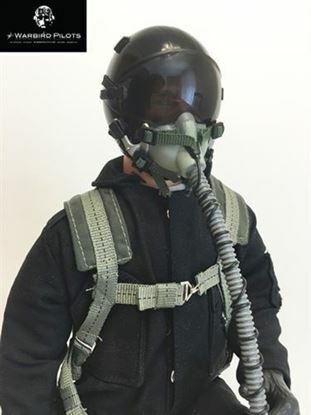 This pilot will fit perfectly in your 1/5th and 1/6th Scale Warbirds and planes. 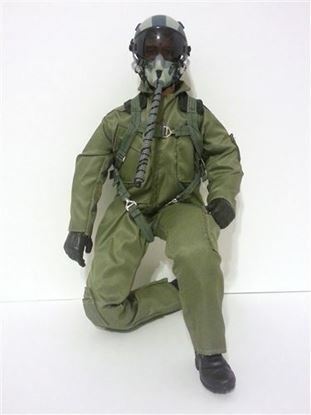 Each figure has a cotton body with a wire frame, which allows them to be put into any position. 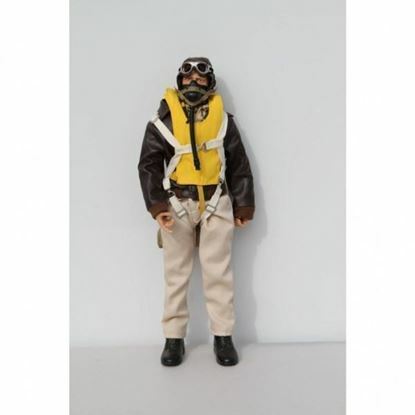 Pilot only weighs 5 ounces.